A New Year, a new website and a new blog....phew! 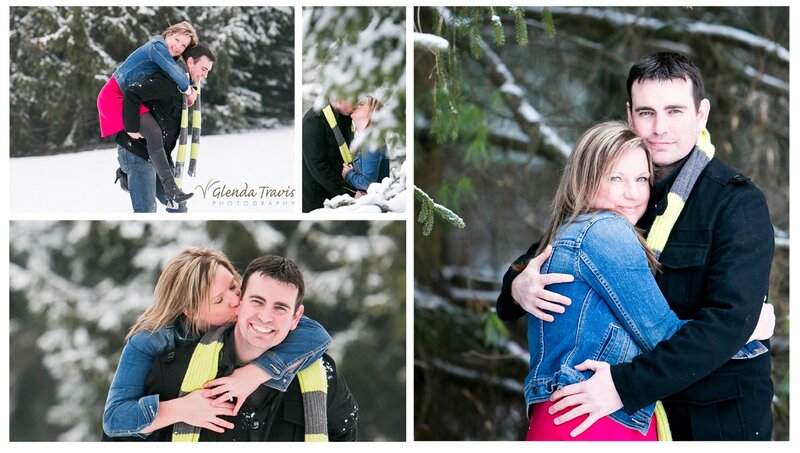 It seems only fitting to post my first session of 2014 which happens to be Amy and Richard's fun snowy engagement session. 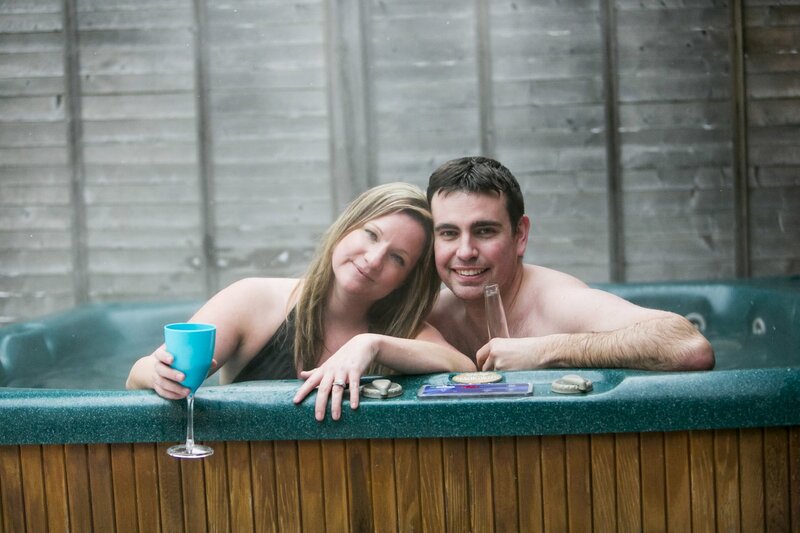 In total contrast to their upcoming wedding in April at the fabulous Riu Montego Bay, Jamaica, they decided on a wintery engagement session here at home. It's been a harsh cold winter so far and this was one of the few days that was actually warm enough to enjoy being outside. And enjoy we did! Amy and Richard had a definite plan...first to a local park for some nice romantic shots in the snow with just nature as a backdrop...ending with a playful snowball fight, lots of laughs and just a little wet. 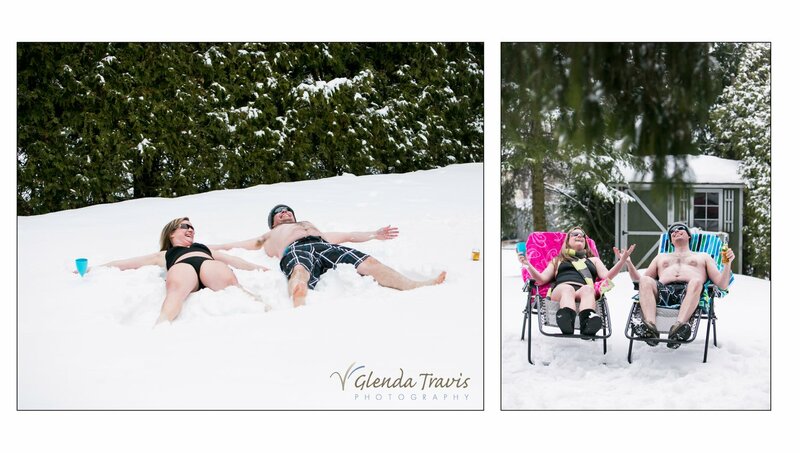 Being in wet clothes didn't matter for long because as a last request they wanted some fun photos taken in their backyard in bathing suits....in the snow....holding drinks to go on an custom designed invitation for their pre-Jamaica party. Tough choice to only pick a few, but thought I would share some of my favs! Not much longer now til the big day! 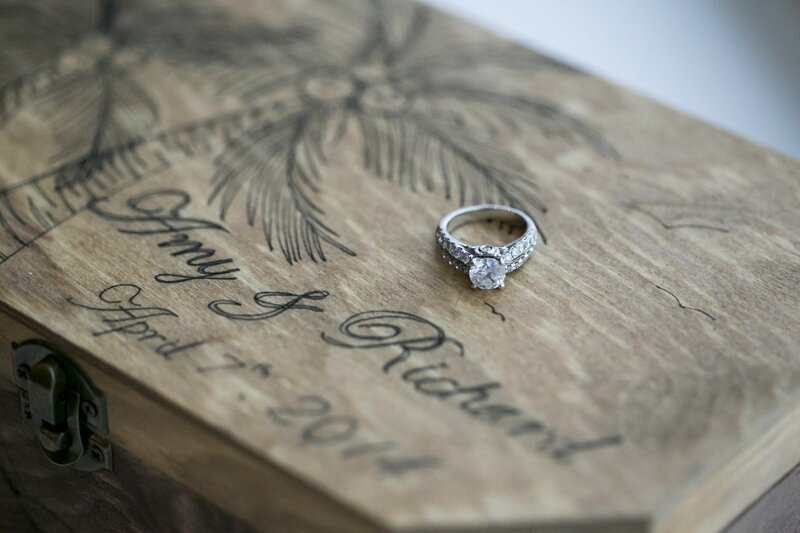 Oh and by the way, it just so happens that Amy and Richard's big day will be kicking off my 2014 Wedding Season!